Last weekend, we linked up with Fiend while he was out in Atlanta working on some new music. 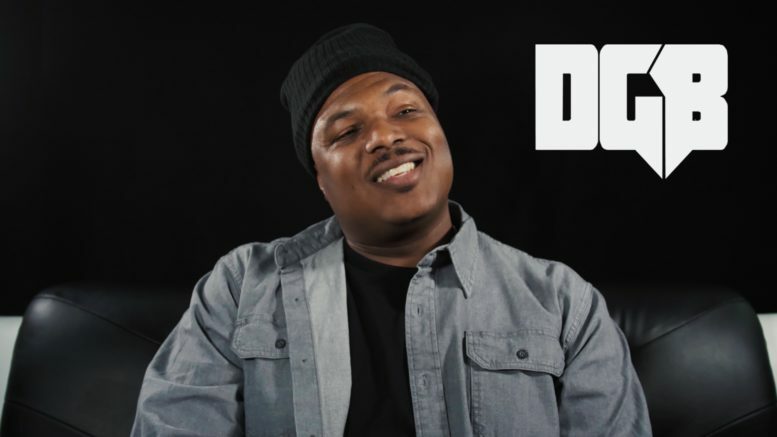 And during the first part of our new interview, he gives an update on the long-awaited There’s One In Every Family 2 album, his musical transition to International Jones that was triggered by his father’s death, he also gave tips on how to survive 20+ years in the music business, being around UGK since he was 12 years old, how he got his first record deal with Big Boy Records and much, much more. Stay tuned for part 2-4. Be the first to comment on "“Off The Porch” w/ Fiend (Pt.1)"